The name ‘YUE’ is of Chinese origin and the meaning of YUE stands for new a moon which symbolises a new beginning and a fresh start. 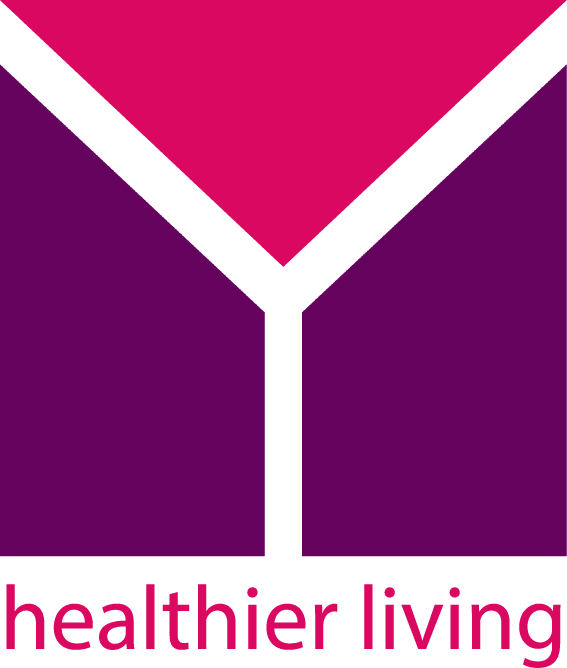 Weight Loss, Work Out Classes, Medical Consultancies, Nutritionist Services, Hydrotherapy Services, Spa Services, Rehab Professionals and a Healthy Bistro. Fitness Gym, Sports Science Lab, Functional Performance Gym, Bio-Mechanical Assessments, Injury Rehab consultancies, Personal Training. All services are offered by professionals with the best equipment available and backed up by good financial packages.